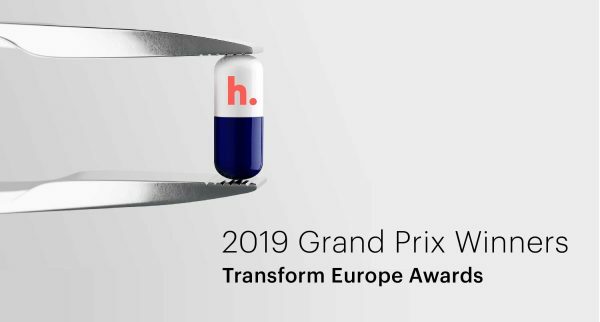 LONDON, MARCH 29, 2019 – Prophet was awarded the Grand Prix – the highest accolade at Transform Awards Europe 2019 – for the rebranding of Hikma (www.hikma.com), a multinational pharmaceutical company. The Transform Awards, which recognise excellence in rebranding and brand development, provided a night of celebration for Prophet, taking home the biggest award of the night, and scooping Gold in Best Brand Architecture Solution and Best Brand Consolidation for our work with Hikma. Learn more about the work we did for Hikma here.